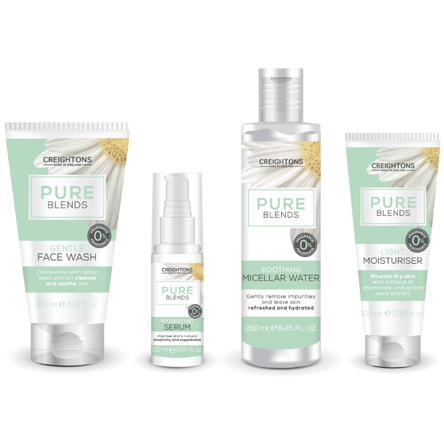 Creightons Pure Blends is a fragrance free range of skincare products that is suitable for sensitive skin. 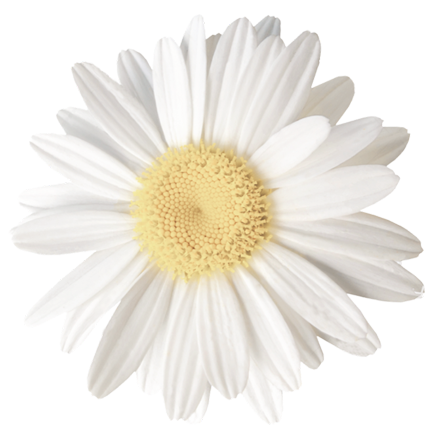 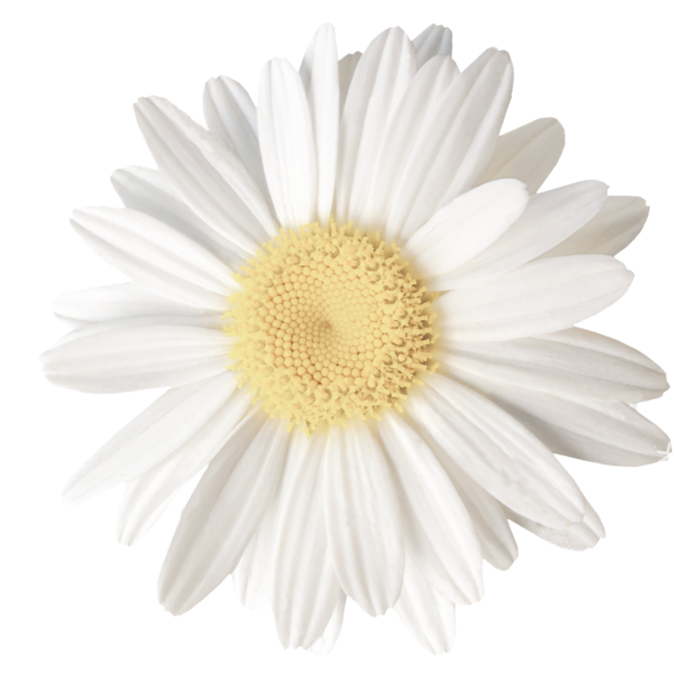 It is blended with Chamomile and Cotton Seed Extract to soothe and nourish dry, sensitive skin. 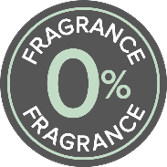 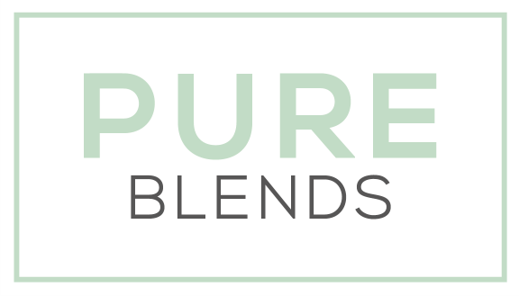 All Pure Blends products are made in England.